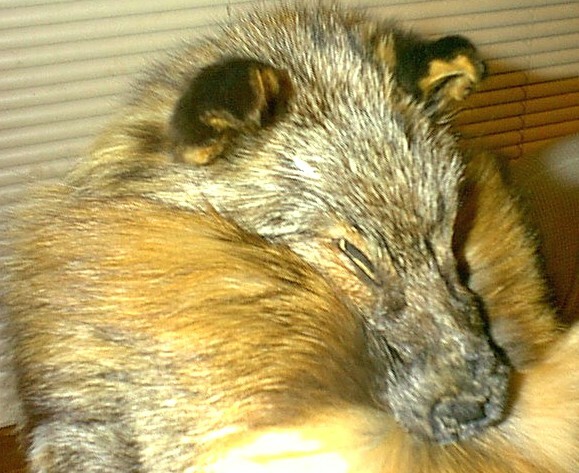 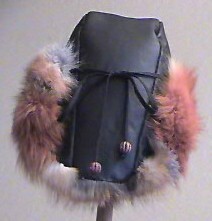 The Moutainman & Frontiersman hats are made with full pelts, which include the ears, tails, paws and claws for that authentic look, some will just have tails and a face. 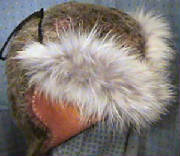 Trapper and Bomber hats usually do not have tails or faces, but if that's what you're lookingfor, I can put it on! 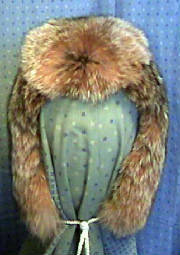 Availability of these hats depends on if I can get that particular pelt, but most of the time I can obtain them within a couple of weeks, usually less! 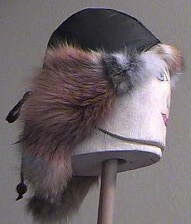 Mountainman or Frontiersman Hat Prices Range from $200 to $700 depending on the type of pelt you'd like. 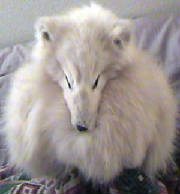 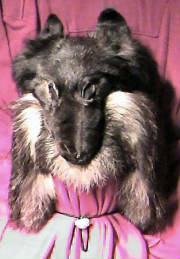 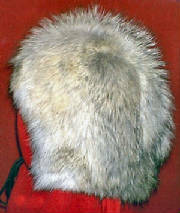 Trapper, Trooper or Bomber Hats start at $65 and range to $350 depending on type of fur.